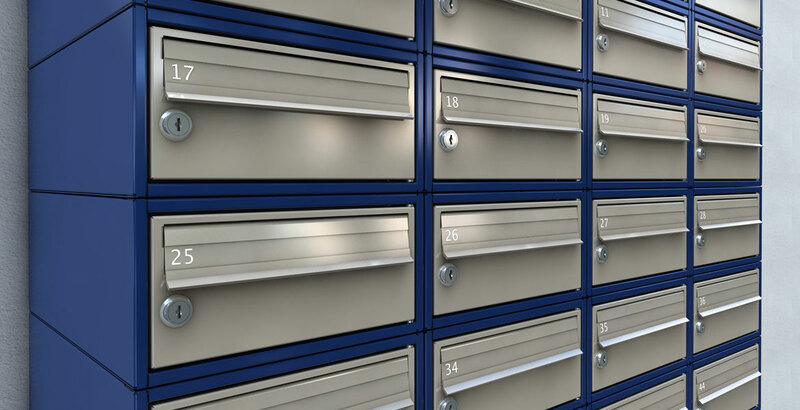 The Safety Letterbox Company Ltd (now part of the RENZ Group) is the UK's leading manufacturer of secure mailing systems for commercial and domestic markets. 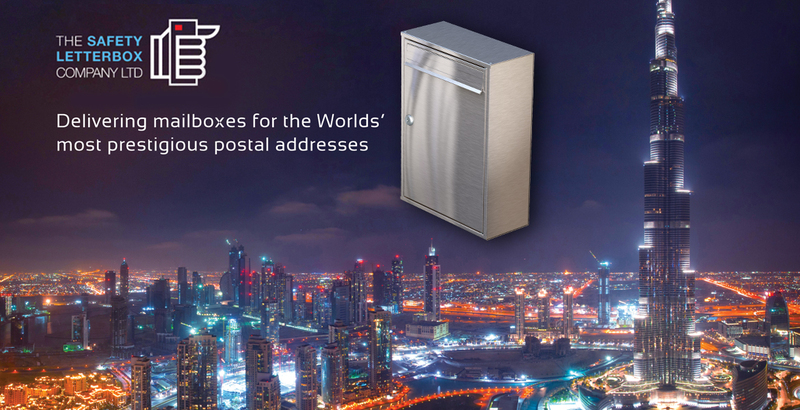 The mailboxes are supplied to both the UK and international markets and are installed in one of the most prestigious postal addresses in the world, the Burj Khalifa in Dubai, the tallest man-made structure in the world. 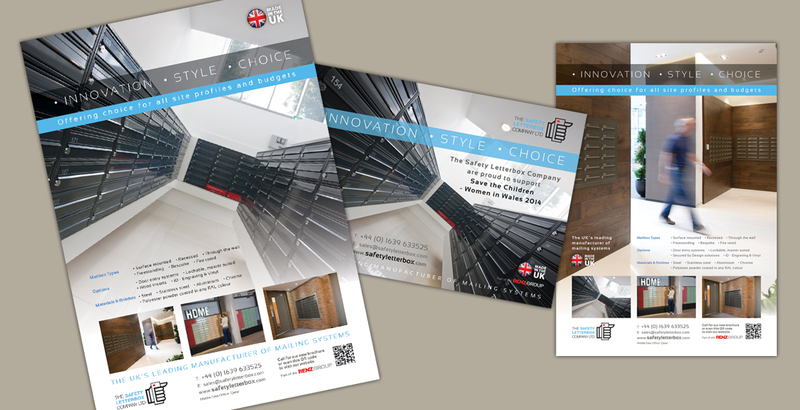 We were asked to produce product brochures to influence architects and building specifiers. 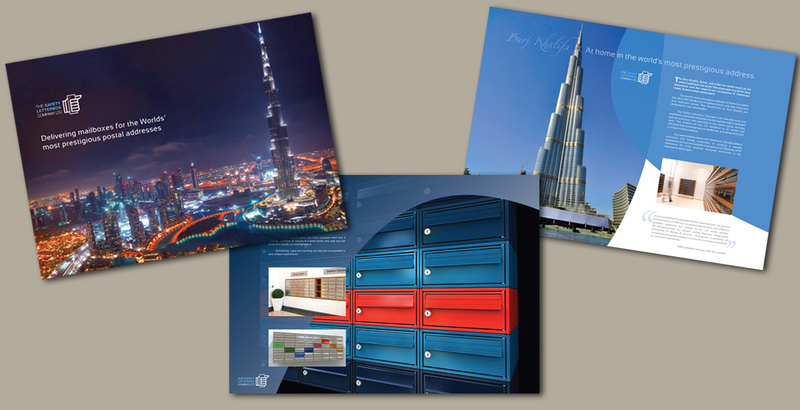 With a host of product variants and options, the brochures assist in product selection and suitability of use. They also feature all relevant technical information, while communicating the high quality build and product versatility. 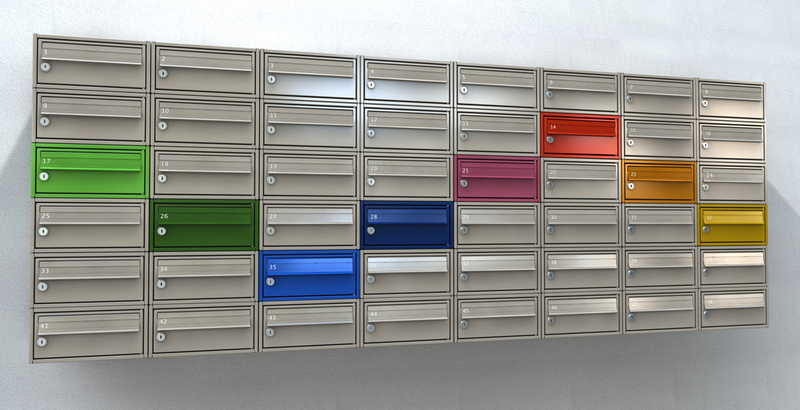 To do this we employed the use of 3D computer generated product models to highlight the use of colour and how they could be incorporated into a building as an attractive architectural feature. Using the 3D models we created, we also produced striking animated sales videos for use on YouTube, their website and in online marketing. 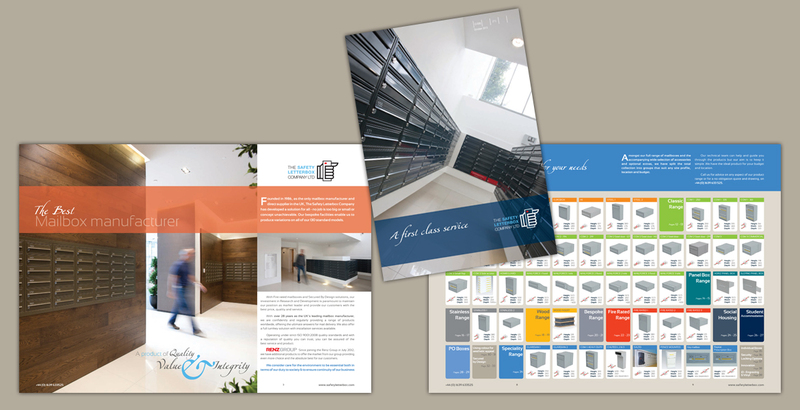 The team at Plum Design have provided us with innovative and creative solutions for digital marketing and hard copy literature, as well as exciting features such as animation and rendered images to enhance and further demonstrate our products. 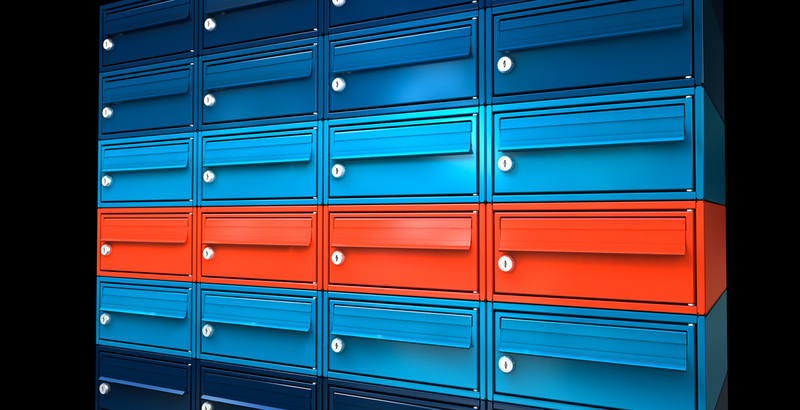 They execute the brief with patience and attention to detail, which ensures they always deliver the very best solution.